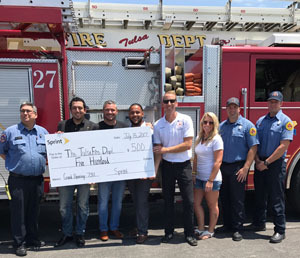 This week Sprint opened a new store in east Tulsa with a celebration and donation to the Tulsa Fire Department. Sprint is a communications services company that served 59.7 million connections as of March 31, 2017 widely recognized for developing, engineering and deploying innovative technologies, including the first wireless 4G service from a national carrier in the United States; leading no-contract brands including Virgin Mobile USA, Boost Mobile, and Assurance Wireless; instant national and international push-to-talk capabilities; and a global Tier 1 Internet backbone. Sprint has been named to the Dow Jones Sustainability Index (DJSI) North America for the past five years. 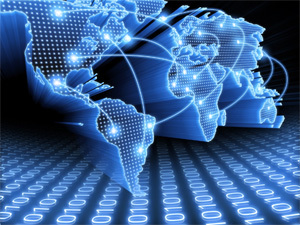 You can learn more and visit Sprint at http://www.sprint.com or www.facebook.com/sprint and www.twitter.com/sprint. This entry was posted in Business on July 19, 2017 by admin.